The German Environment Agency (UBA) has launched an app to raise awareness of per- and polyfluorinated substances (PFCs) in consumer products. 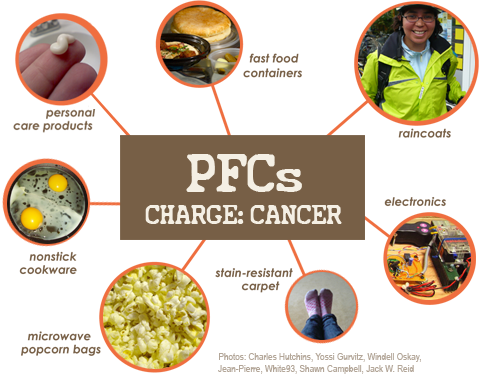 The PFC-Planet app explains how the toxic chemicals get into the environment and the food chain, what the consequences are and what consumers can do about it. It uses videos, animated graphics and short texts to illustrate where consumers come into contact with the substances and has a quiz where readers can test their knowledge. In July, an EU-funded project focusing on textiles concluded the use of per- and polyfluoroalkyl substances (PFASs) should be limited to applications for which technical performance is "unique and critical".